Have your wordpress has been hacked recently? Mine has Don't despair, below is a list of famous WordPress Plugins for its hackability. Hope this helps you prevent your self on time and wipe out all the unnecessery plugins. Double check the version number of Vulnerable plugins, and remove it only when you're sure its hackable. If you're sure you happen to run on your WordPress Blog or site one of the below plugins immediately deactivate and delete it. 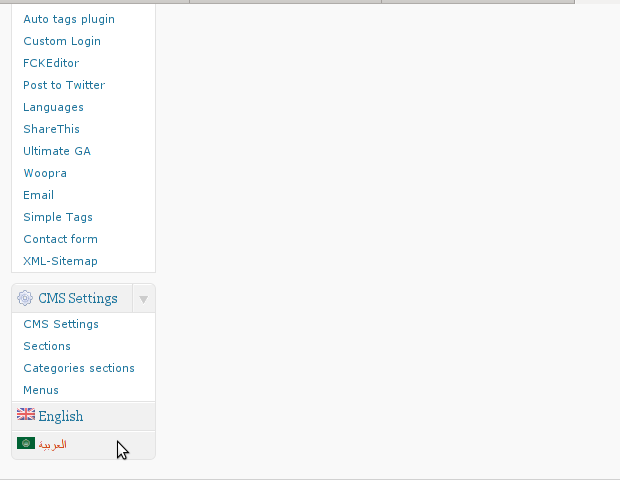 A quick reminder of the most common security holes and issues WordPress plugins face. Please note that most problems are a combination of two or more types listed below. 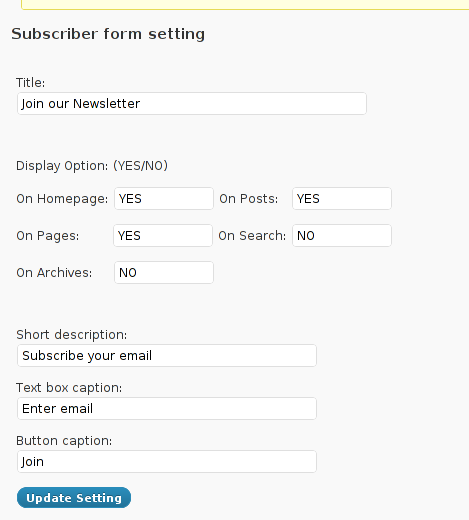 Once the attacker has an account on the site, even if it’s only of the subscriber type, he can escalate his privileges to a higher level, including administrative ones. By not escaping and filtering data that goes into SQL queries, malicious code can be injected into queries and data deleted, updated or inserted into the database. This is one of the most common vulnerabilities. Instead of uploading and running malicious code, the attacker can run it from a remote location. The code can do anything, from hijacking the site to completely deleting it. Have your WordPress site been hacked? Don’t despair; it happens to the best of us. 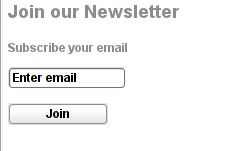 It’s tough to give generic advice without having a look at your site. I haven't noticed most of the time problems during major WordPress platform updates or the update of the installed extensions. However, today while I tried to reply back to one of my blog comments, I've been shocked that, I couldn't. I've taken the string movecfm(null,0,1,null) from the browser page source in in my Firefox by pressing – Ctrl+U). 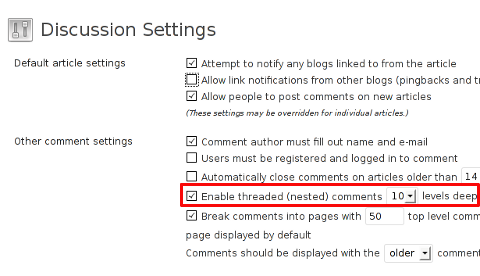 You see there is also an option to define how many nested comments subcomments, can be placed per comment, the default was 5, but I thought 5 is a bit low so increased it to 10 comments reply possible per comment. 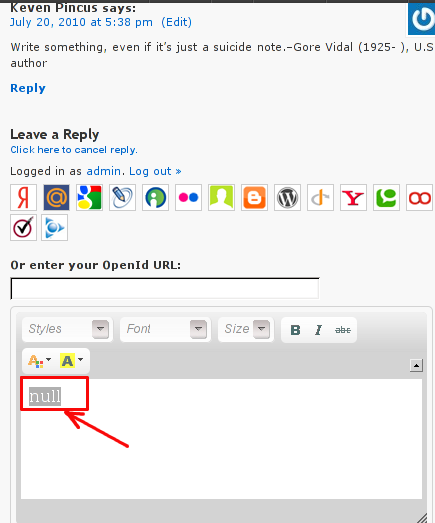 Hopefully onwards, my blog readers will not have issues with threaded Reply Comments.